Always on a quest to make digital marketing more effective and efficient, Don constantly challenges the status quo. This has since become the founding philosophy behind Visibiliti: right from day zero, he wanted to create a different type of company – one that builds understanding in an otherwise complex field, and pushes transparency in an opaque industry. As our Chief Performance Officer, he’s our deepest diver into cross-channel digital marketing and obsesses about getting big results for our clients. 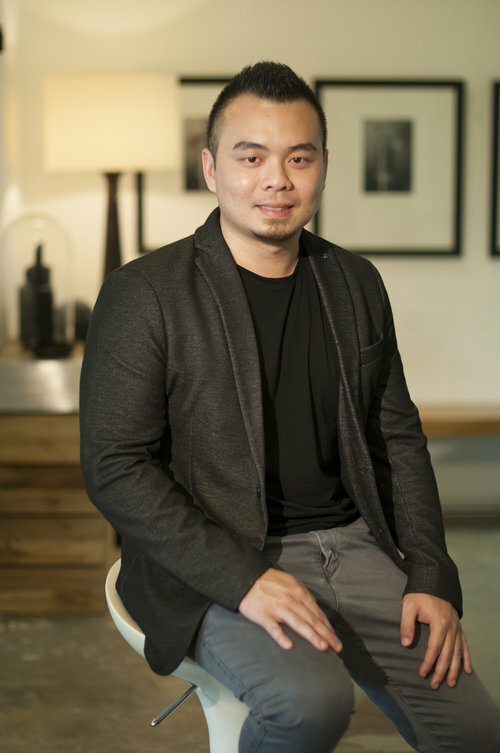 While he mixes analytics and creativity with flair, his secret ninja skill is connecting businesses to people. An expert in helping brands optimise their growth, he is an industry veteran who’s advised successful start-ups, SMEs and enterprise-level businesses, with clients like Tourism Western Australia, Hitachi, Avis Singapore, SMRT, The Cooper Companies, Kumon, Julia Gabriel Education, MindChamps and many more. When not getting websites a ton of eyeballs, Don is out hunting the best coffee in the island, or hiking in the great outdoors.